Meet Herve, an Aurovillian who has been here since 1974. In this riveting interview, he opens about his journey to Auroville, and his years spent here. Read on to discover thought-provoking metaphors and a captivating story. Here is a modified and shortened extract from an interview with Gerard, an Aurovillian, in honour of his passing early this year. The extract is drawn from ‘Turning Points; An Inner Story of the Beginnings of Auroville’. This is a shortened extract from an interview with Poppo, an Aurovillian, taken from ‘Turning Points; An Inner Story of the Beginnings of Auroville’. He is an architect, who took part in the Inaguration Ceremony. Here is a modified and shortened extract from an interview with Johnny, an Aurovillian, taken from ‘Turning Points; An Inner Story of the Beginnings of Auroville’. Have you ever wondered how people end up in Auroville and how it changes their life? We are introducing to you people of Auroville. 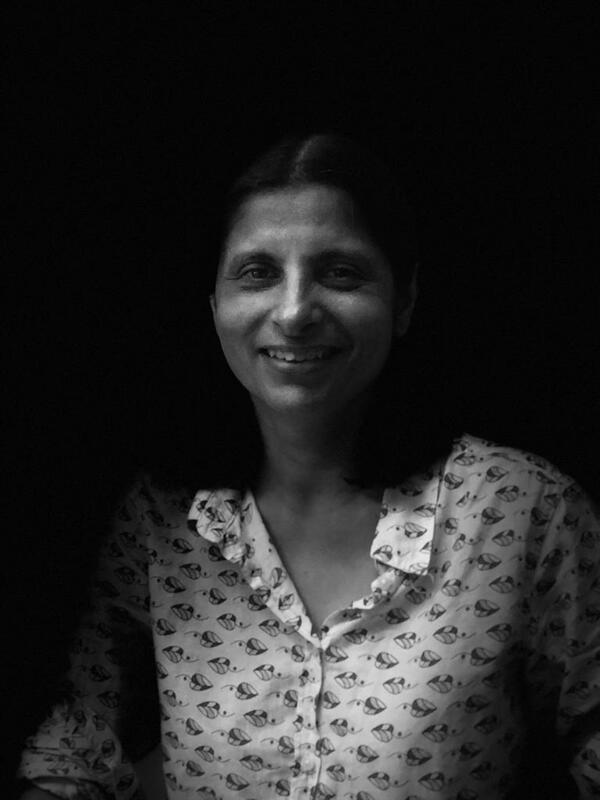 Today - Divya who arrived in Auroville in 1996 from Uttar Pradesh. How about some free self-cae at the end of the year? Auroville has many small-town charms, ones that can’t be enjoyed in just a short day. Tourists often breeze through the city, only getting a fast look at the sites. However, with many things to do and see, it deserves more than just a passing glance. We collected a list of places to see when visiting Auroville. Our every day life is filled with plastic. Making a step towards change is difficult and almost seems like it will not make a difference. If we however all make a change together the impact will be huge. 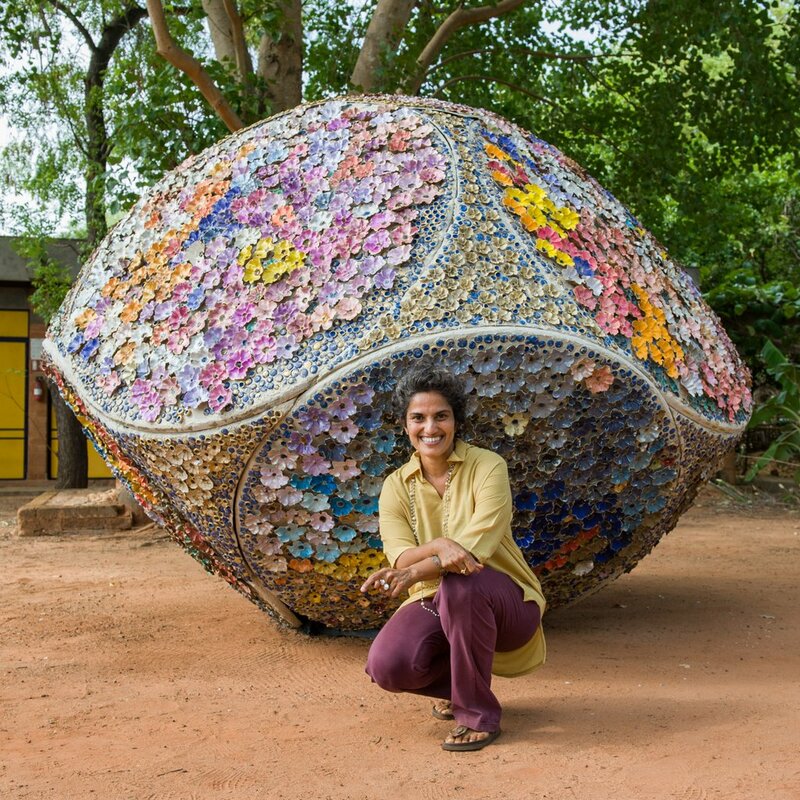 We collected some suggestions of changes that each us can do, because there is no planet b.
Priya Sundaravalli is one of Auroville's contemporary ceramic artists that takes a modern look at the age-old craft. We had a closer look at her life and inspiration. 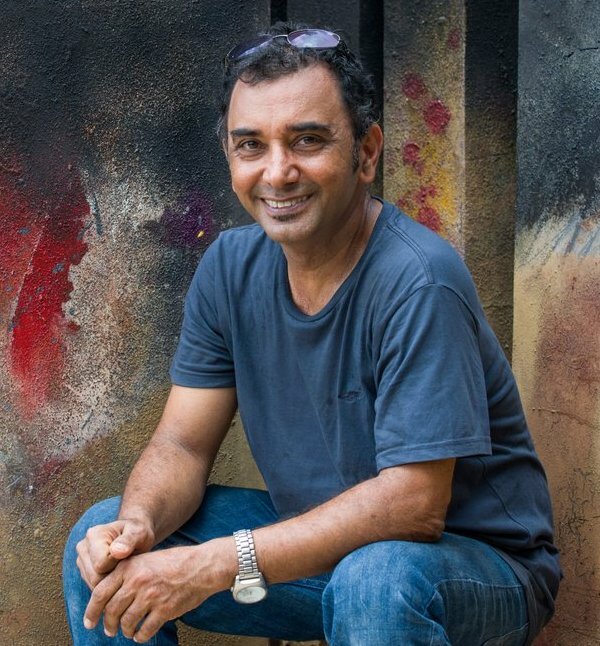 Adil Writer is an architect turned ceramic artist and a keen experimenter when it comes to large-scale ceramic and unfired clay-on-canvas installations and murals. We had a closer look at his life and work.